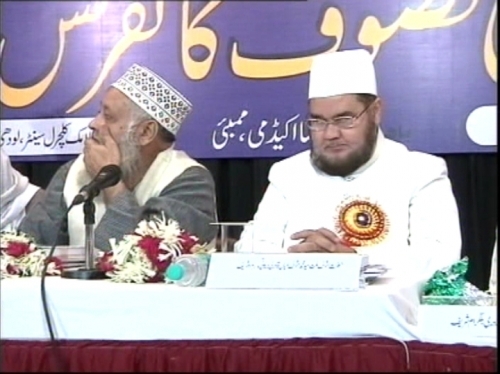 Our Leader Hazrat Ameen-e-Millat Professor Sayid Ameen Mian Qaudri has been recognised among the most Influential Muslims of the world by the Amman, Jordan-based Royal Islamic Strategic Studies Centre and Georgetown University . He has been given Place at 44 th Number leaving behind even Zakir Naik .The list has Leaders representing 15 various categories like Administrative Social Political and Religious as well as Modern. 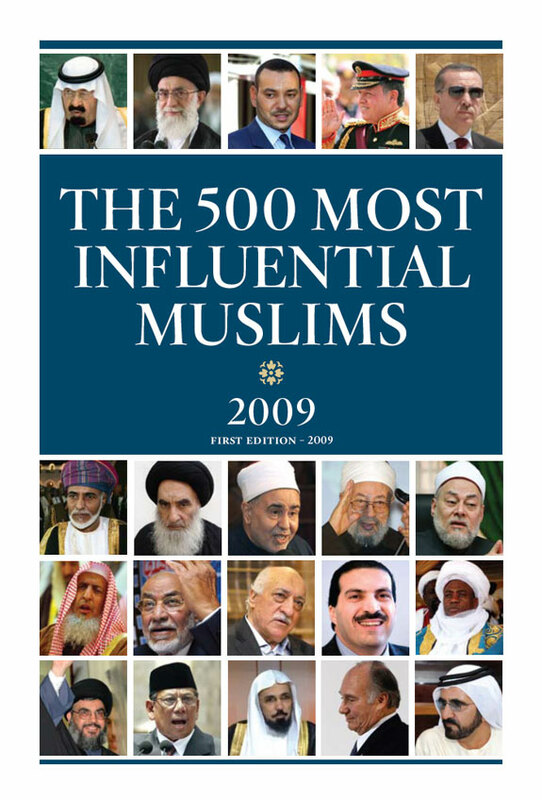 The Amman, Jordan-based Royal Islamic Strategic Studies Centre in collaboration with the Prince Alwaleed BinTalal Center for Muslim-Christian Understanding at the Georgetown University, Washington DC, has issued a list of 500 most influential Muslims in the world. Our another Leader Sheikh Aboobacker Ahmad of Sunni Markaz Kerala has also been mentioned with Honour for his Contribution in Changing the life of South Indian Muslims. of eminent Sufi master, ‘Abd al Qadir al Jilani (1077-1166 CE). 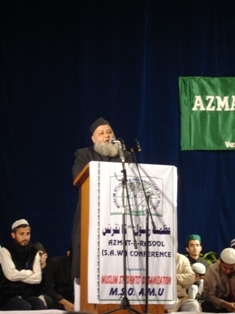 Counters Violence with Social Engagement A missionary movement, the Barelwis of the South Asian subcontinent have spread their message within the region and also among diaspora communities in Europe, North America, and South Africa. Centered on elevation of the last Prophet Muhammad as the perfect person who is ever-present, this group is distinct from Deobandi Muslims—who practice a more conservative brand of Islam and criticize the Sufi group as illicit innovators of Islam. Leader of Important Sufi Movement Qaudri is professor of Urdu language at India’s esteemed Aligarh Muslim University and also leader of a South Asian Sufi movement based in a volatile region where religion has been used as a platform for violence—despite this, it thrives as an active and socially engaged mystical movement. The Barelwis are an apolitical group that emphasizes social cohesion and spiritual upliftment. Here is Complete Report . The original File will be Uploaded very soon. mere peero murshid hazrat Ammene Millat is jahan me kiya do jahan me subse awwal hain aur hamesha rahenge . apne Habeeb k sadqe Hazrat Ameen e Millat ka saaya taader qaayam rakkhe. Long live Hazrat Ameen-e-Millat & Brothers.Amen. Please Download from website http://www.goldenduas.com relating to GOLDEN DUAS FROM HOLY QURAN FOR PEACE, SECURITY, HEALTH & WEALTH FOR MANKIND. Hazrat ammene millat ahele sunnat ki shaan hai aur ALLAH ka laakh laakh shuqre hai jo hame unse mureed hone ki tofeeq ata farmai and we pray to God his long long life. Aameen summa Aameen. Hazrat amene millat sunniyat ki jaan aur shan aur ALLAH tabarak tyala ka bada ahesaan hai jinke vajah se aaj hamari pehchan hai. Ya rabbal almin hamare peer murshid ko her bimari se mehfoz rakh and live long long life. faizane amine milat jari rahe. 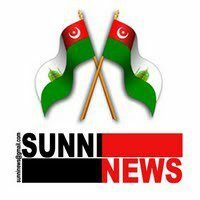 I am glad of the work being done by this website to spread the word of Ahle-Sunnah wal jamaah. Wish to enlighten my friends with the latest regarding Hazrat Amin-e-Millat … Hazrat has been accused of leading the namaze-Janaaza of a Shia woman Anwar begum from Marehra sharif recently and sadly the he does not deny the fact but claims that the woman had committed TAUBA.. However the TAUBA was not public hence Hazrat Amin-e-Millat may please provide explanation of the same or at least clarify to his Sunni brethren at the earliest..
We are not aware of this fact bu have full confidence that she would be Muslim before death.InshAllah will try to get Info . for ur info 40 people are the witness that this woman had committed TAUBA and all 40 people have signed on paper so dont try to defame pious people like HAzrat Amin e Millat..If you or your family have any personal grudges,please keep it to urself..May Allah guide you..
Hazrat Dr. AMEEN-E-MILLAT is a dynamic and very socialist personality of the world. He is a shiniest star of Barkati silsila. Dr. AMEEN-E-MILLAT is idle sheikh of this era. u r doing the great job – May Allah bestow his endless mercy upon you. saiyed amin e millat hamare peshva he aur hamare peshva bhi. hum sabke peer o murshid haz ameen e millat ki shan bayaan karne jaise to mere pas alfaaz hi nahi. maashallah nasranion ne haqiqat bayaan ki he is book ke zariye. ALLAH TABAARAK W TALA apne pyare habib sarkar e do aalam SALLALLAHOALYEHEWASALLAM aap k tufail se hamare pyare peero murshid ko duniya m aur kameyabi w kamraani ata farmaya Or aap ki tabiyat m sifa e kamila w aajila ata farmaya……. Insha allah bahot jald main bhi sarkar ameen e millat se mureed hone wala hoon , allah hum sab ke azeez ameen e millat , ashraf e millat aur rafeeq e millat ki umr daraaz kare , aameen.